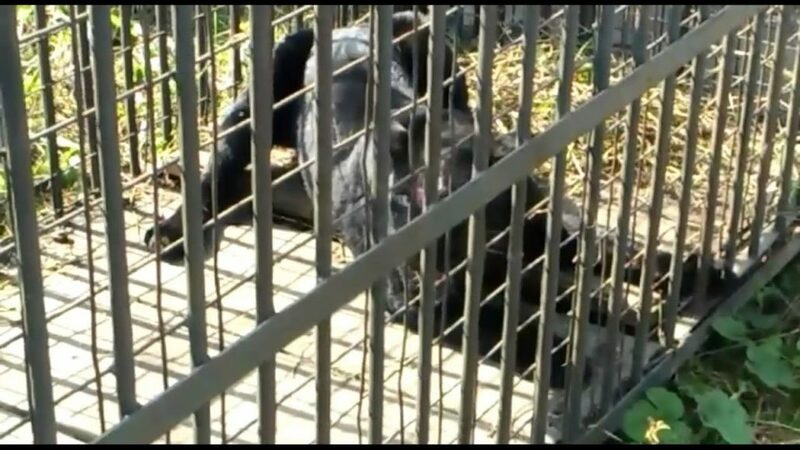 The black panther, Meena, lodged at the Assam State Zoo and Botanical Garden in Guwahati gave birth to two cubs on last Saturday night, zoo authorities informed on Monday. Meena was rescued by the State Forest Department in Khowang Range of Dibrugarh in May 2017. She strayed into a village and was injured, and was then brought to the Assam State Zoo. The father of the cubs is zoo-raised black panther Mohan, who was rescued five years ago from Dumduma in Tinsukia district. When Mohan was brought to the zoo, he was just four months old, and since then he was raised in the zoo. Notably Assam State Zoo and Botanical Garden is the only one in the country to have four black panthers. Now, the number has risen to six with the birth of these two cubs. Zoo authorities have informed that the mother and the cubs were doing fine and are in good health. The zoo authorities also said the two newly born cubs will soon showcased for public viewing. Notably, Eastern Assam has a sizeable population of black panthers, especially in the tea garden areas. These big cats always face the threat of being killed or injured by human beings as they stray out most often in search of food due to rapid depletion of their natural forest cover.